Romance fans rejoice - a romance-only bookstore may be coming to the Midwest! 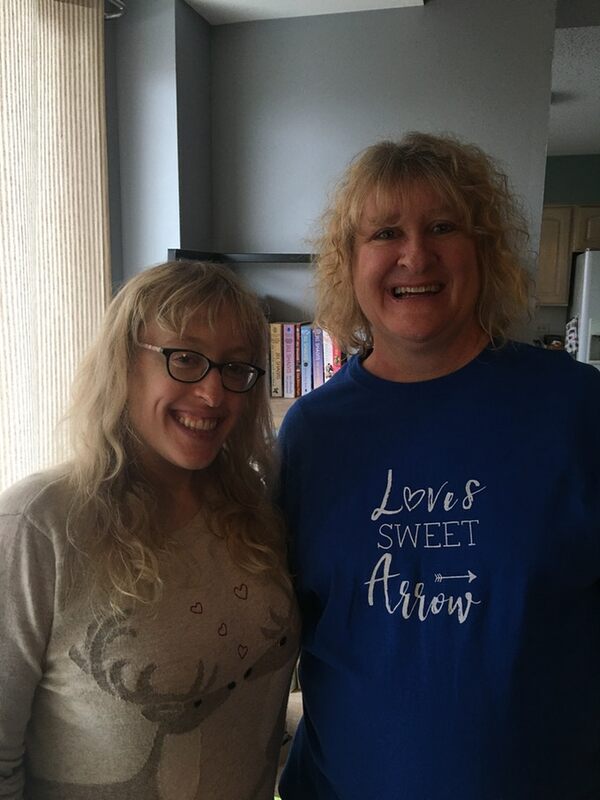 Marissa and Roseann Backlin are a mother/daughter team who currently have a Kickstarter for Love’s Sweet Arrow. Their goal is to open up a romance focused bookstore in the south suburbs of Chicago with the funds raised. We spoke to Marissa and Roseann about their Kickstarter, their goals for the store, and some of their favorite romance reads.